Thoughts, strategies and ACTIONS create careers. Are you firing on all those cylinders? If you receive our Daily emails, you have been reading the success tips and overall business advice shared by Colleen to our email subscribers. We know these shifts can be complicated and we are here to help you make the necessary adjustments to find your stride in our industry. 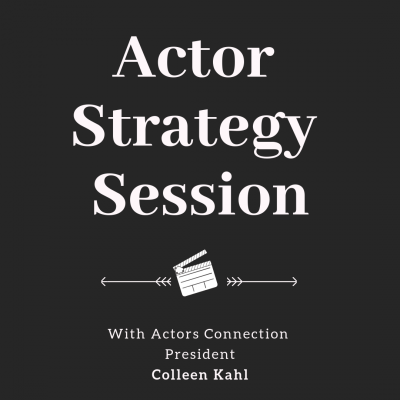 Join Actors Connection's COLLEEN KAHL in a strategic tune-up that will help you get clear on what your action plan to success has been missing and how your thoughts and personal narrative can be adjusted to play an even more powerful role on your journey.